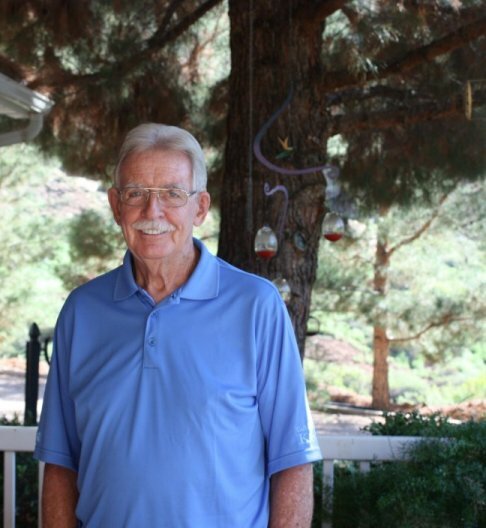 “I’m pretty difficult on my hearing aids and Doug has always been so helpful and there’s never a charge,” said Dan. “The service is always provided. I’ve had to go back a number of different times because of changes; probably because of things I do when I get my hearing aids wet or I break something. I’m probably hard on hearing aids because I’m a pretty active person. I’ve had a lot of different kinds of hearing aids and I’ve had a lot of different people working with me and Doug’s just one of the best. “I’ve had many friends that have gotten hearing aids who end up setting them on their bureau because they don’t like them initially. Hearing aids can be difficult at first,” said Dan. “That’s where people like Doug come in handy because he understands that hearing aids can be challenging. Doug understands hearing aids because he wears hearing aids.